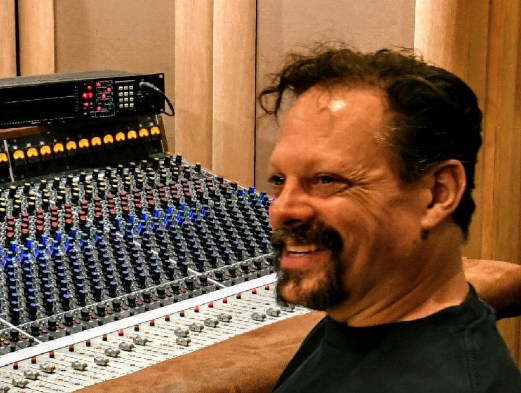 He’s worked with countless amazing artists, including Foo Fighters, Queens of the Stone Age, Counting Crows, Isaac Hayes, Ben Harper, Fishbone, and Everclear. Pro Engineer/Producer Bradley Cook (Foo Fighters, Queens of the Stone Age, Ben Harper) shows you how to craft recordings that sound so good, that you’ll barely have to touch them in the mixing stage. Virtually in on a real-life session with him, learn how to interact with bands, dial in tones and take your songs over the finish line with a swift mix.